Manchester United striker, Romelu Lukaku, has said that manager, Jose Mourinho gets angry when he does not win. Mourinho finished the 2017/2018 without a single trophy and has constantly complained during their pre-season tour about a lack of signings. So far, only Fred, Diogo Dalot and Lee Grant have arrived at Old Trafford and the transfer window closes August 9. With the Portuguese always in a bad mood during his press conference, Lukaku has defended his manager. “People need to understand that we play this game not to lose it. We play this game to win. “So when you lose, you get angry, you get upset. So for him … when he’s upset, he’s a type of person that you can really see that he’s mad or angry. So I think this is normal. “This should be embraced because he’s a manager, he’s a coach that wants to win. 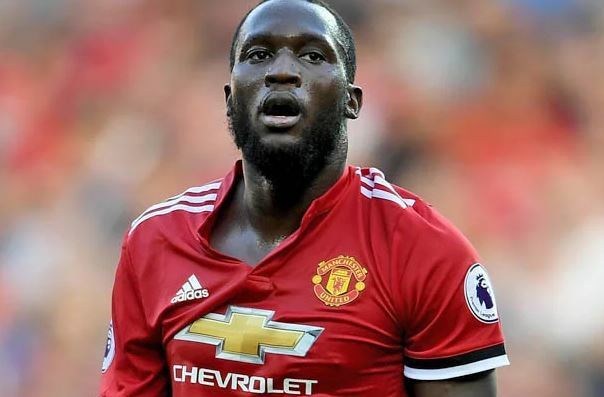 And if you can’t deal with that, well, you know, don’t ask him questions because he shouldn’t hide this personality to give, like, a good public image,” Lukaku told Business Insider.